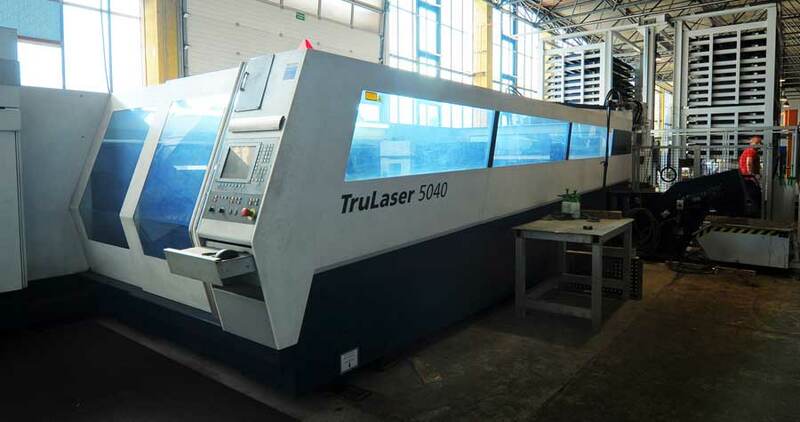 Founded in 2007 the JS Lasertechnik Company is your competent partner and specialist for qualified stainless steel and metal processing. Through the latest technology and clearly structured organizational processes, we can plan, develop and implement excellent solutions for prototypes, single parts, small and large series. 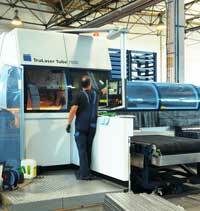 From the first idea to mass production, we are at your side - with experience and innovation. Professionally and personally. Our passion for this work and the own high standards motivate us every day, providing you an incomparable performance and service. A highly qualified, constantly trained team is looking forward to realize your ideas and to go beyond known limits - every day! 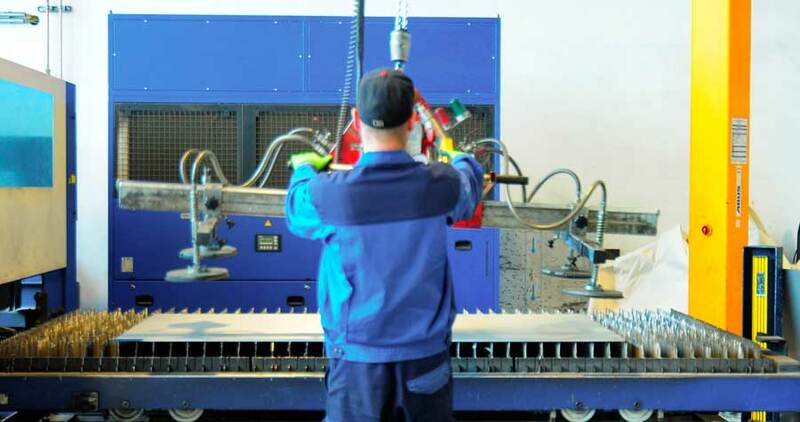 We are experts in manufacturing metal products for the field of mechanical engineering, vehicle- and ship building as well as any other industry. Due to our dependable work-flow management, we can honestly also respond to the requirements of private clients to satisfy your individual desires, from the functional part of a vehicle to the construction of railings or the design of decorations for garden and clubs. 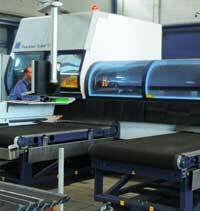 The technology of CNC-based laser cutting enables us to achieve precision up to a tenth of a millimetre. With strategy, technology and continuous improvements for you, our clients, we are competitive on complete assemblies or just single individual masterpieces. 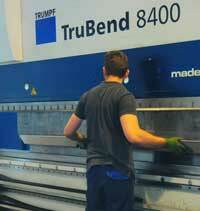 Sheets from 0.25 to 25 millimetres thick and a length of 6000 mm are brought in form by cutting, folding, welding and assembling with masterly precision and in high quality craftsmanship. 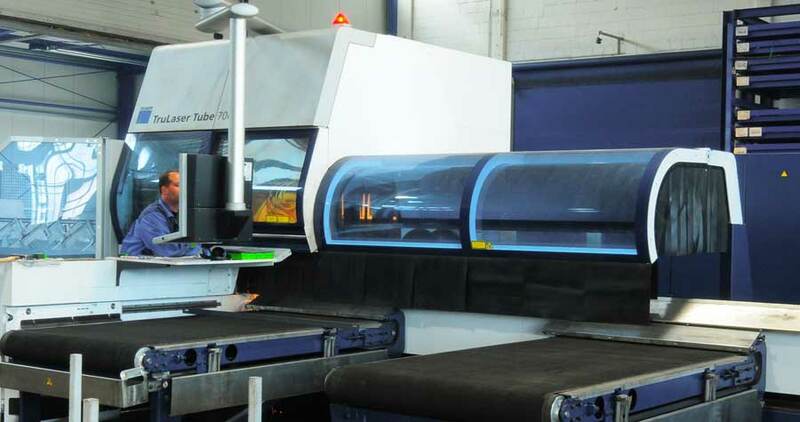 Especially our revolutionary tube laser has to be mentioned thus enabling us the processing of round-, square-, U- and L-profiles with dramatic time saving and reliability. Close but demanding cooperation with innovative partners complement our range of services enabling us to offer a tailored solution to any of your needs. 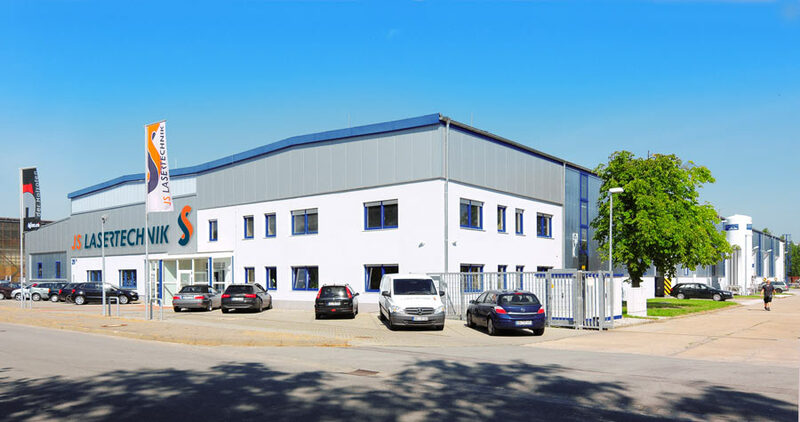 Headquartered in Stendal, near Magdeburg, in the eastern Altmark of Saxony-Anhalt, we are still located in the north of Germany with Berlin at our doorstep. We produce for companies and businesses from all over Germany and beyond, according to the Ideal "Regional connected but popular along the country". So wherever our services may be in need! We have recently opened a further production site in Gommern near Magdeburg, thereby expanding our opportunities once again. You are around? Take a look and visit us to convince yourself of our service and team. We welcome you! You have an idea or just a drawing? No problem for us. Send your material and we will create a professional design drawing according to your wishes. Proximity to clients is important to us. Providing personal advice for thematic questions fits perfectly into our client service philosophy. Therefore we use the latest software to develop retrievable design drawings. We can read almost all popular file formats. Among the most popular ones: Inventor, CATIA V4/V5 and DXF-Files, SolidWorks-, Pro/E-, IGES- as well as STEP-Files and a variety of other formats. We have been waiting for you - let's get down to business. Through an intelligent stock management system we store most common materials on our shelf, so lead times are normally kept to a minimum. 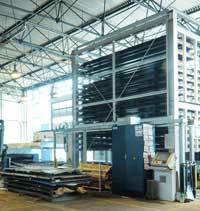 Our structures are focused on fast processing, so you can rely on us in case of an emergency. A strong partner at your side! We invested for you. 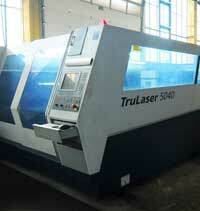 In our production halls is the new TruLaser Tube 7000. The processing of tubes has never been more optimized. Enthusiasm can not be measured, but our service can! We are an innovative company but grounded. Saxony-Anhalt is our home we are proud of. 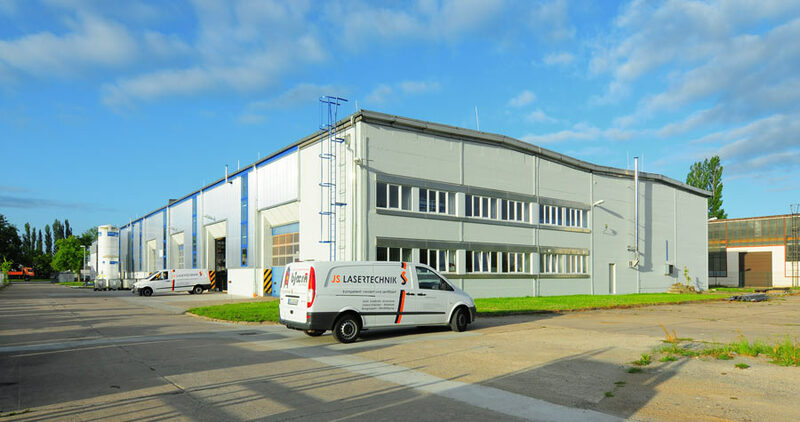 The JS Lasertechnik represents a strength gaining part of economy of the Altmark but our clients and suppliers can be found throughout Germany and beyond. We stand for German Quality and seek international enquiries! We are the partner for large enterprises and small businesses. Our services include the service-oriented planning and implementation of complete solutions and modules from the start up to the final polishing. 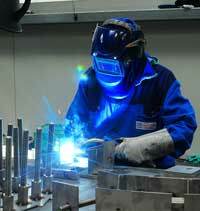 We feel honoured to have the pleasure of assisting you in engineering or mechanical engineering. 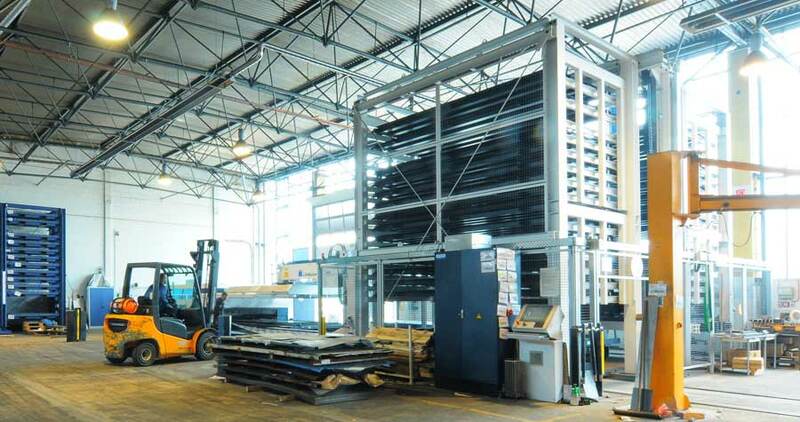 Furthermore competent partners are at our side and allow us offering you any processing of metal, for example various surface treatments such as galvanizing, anodizing and powder coatings. One company, one solution. Personally, structured and from one single source. Our aim is your success!